St Wilfrid’s takes safeguarding very seriously. 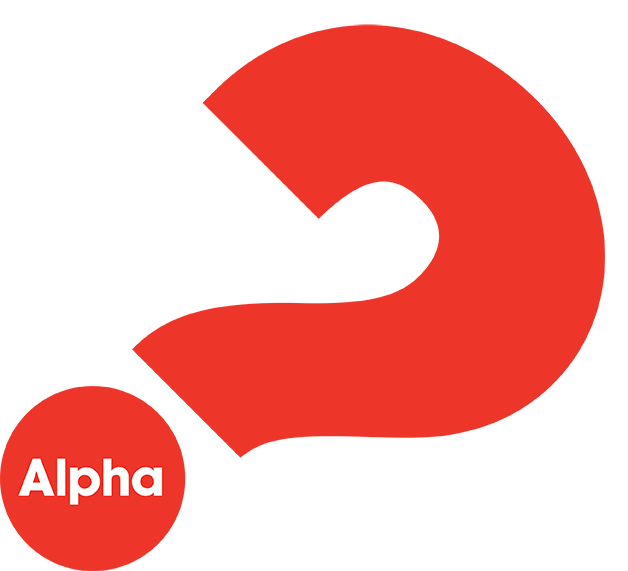 We actively promote and pursue Portsmouth Diocese’s Safer Recruitment Policy, whereby everyone who wishes to work for the church with children, young people or vulnerable adults who may be at risk of harm to first undergo a thorough recruitment process including a DBS (Disclosure and Barring System) check before they can take up their positions. They also have to provide us with satisfactory references and agree to undergo regular training. Val Strutt is our Safeguarding Officer and is the first person to speak to if you have any concerns around the welfare of a child, young person or vulnerable adult. 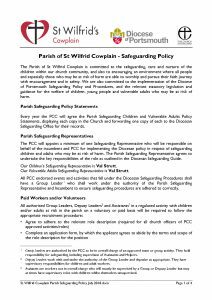 Anyone with safeguarding concerns can contact Val at the parish office or email safeguarding@stwilfridscowplain.co.uk. Val checks her emails regularly even when not in the office and will get back straight away. The Vicar can also be contacted.